There are three vital things to remember when dealing with a flea infestation. Unless you stage a combined attack complete control of the fleas will be impossible. There is a large variety of flea products on the market at the moment, some are more effective than others and the sort you wish to use will depend on your lifestyle. There are washes and dips, sprays, powders, pour ons and oral tables, all suitable for controlling fleas. The trick to controlling fleas is to be consistent with your treatment. If you are using a wash, you need to bathe the dog at least weekly to keep on top of fleas. If you have a small breed, inside dog, sometimes this is the easiest form of control because you will be washing your dog anyway. Comfortis, an oral tablet, is the best flea product for dogs on the market at the moment. It is a once a month product, and whilst not the cheapest on the market it is the most effective. 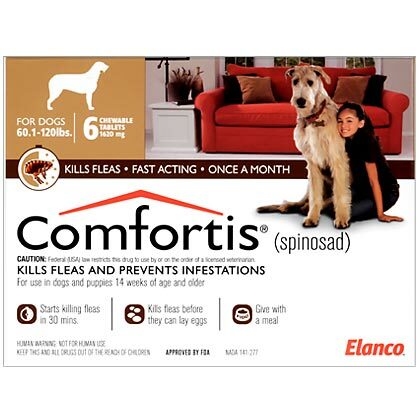 The best thing about comfortis is that fleas will actually die within half an hour of the dog taking the tablet, this means that if you consistently treat your dog with comfortis it becomes less important to treat the environment as well. For cats, Revolution is great. Not only does it effectively treat fleas it also controls intestinal worms and ear mites. Again this is a once a month product, for ease of administration, it is a pour on, so much easier than trying to tablet a troublesome cat. Fleas inhabit sandy soils and dirt, most commonly, under the house. There are several products available to treat the ground for fleas, just be careful not to put them on your pets. Spreading lime on large areas of dirt is usually a more economical measure. Inside the house, flea bombs or professional spraying is always a must, try to use a product that will kill flea eggs as well as the flea itself. Regular vacuuming of bedding will also help to prevent flea infestation. If you have a heavy burden of fleas, it is often easier to burn old bedding and start again. To prevent reinfestation it is simply a matter of being consistent with the above measures. Make sure your pets stay on a flea control product, regularly treat outdoor areas and ensure bedding is clean. Some dogs suffer from flea allergy dermatitis, this is a condition where the dog is actually allergic to the saliva found in the bite from a flea. Symptoms include excessive scratching, usually around the rump and tail region. 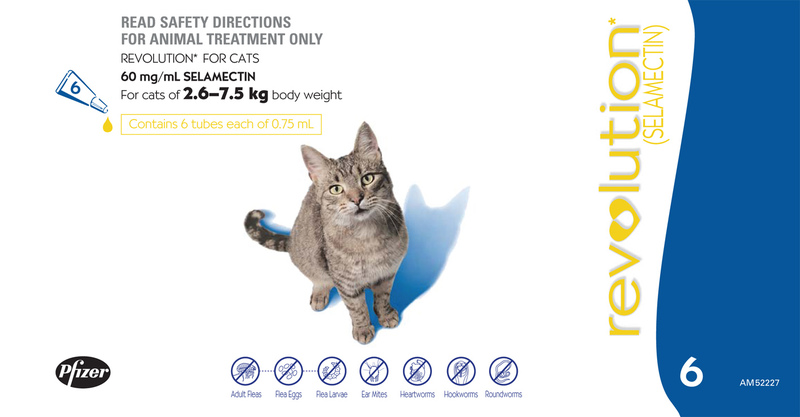 The most effective treatment for flea allergy dermatitis is ‘comfortis’ as discussed earlier. If you pet is displaying these symptoms whilst on a regular flea control product, it could be another form of allergy and may require veterinary attention. For further information and advice on a program to suit you please contact us.